For the first time in over a decade, there seems to be an influx of first-time home buyers entering the marketplace. But is it more than just anecdotal? Are more first time buyers actually in a position to purchase, and if so, what does it mean for agents? In 2017, more than 2 million new or existing homes were purchased by first-time homebuyers, according to the First-Time Homebuyer Market Report from Genworth Mortgage Insurance, an operating segment of Genworth Financial, Inc. The report, which measured data from the fourth quarter of 2017, revealed the number of homes purchased by first-time buyers increased nearly 7 percent from the same time in 2016, making last year the best for the first-time homebuyer market since 2006. The most common complaint that buyers will about their agents is that they were shown homes that did not fit their needs. Knowing how to find the right home for each client’s situation is a core skill that every buyer’s agent must possess. Whether your client is a first-time homebuyer or an empty nester who is looking to downsize, you need to be prepared to understand the market — as well as how to set expectations, how to interpret the clues your client is giving you and how to eventually close the deal. 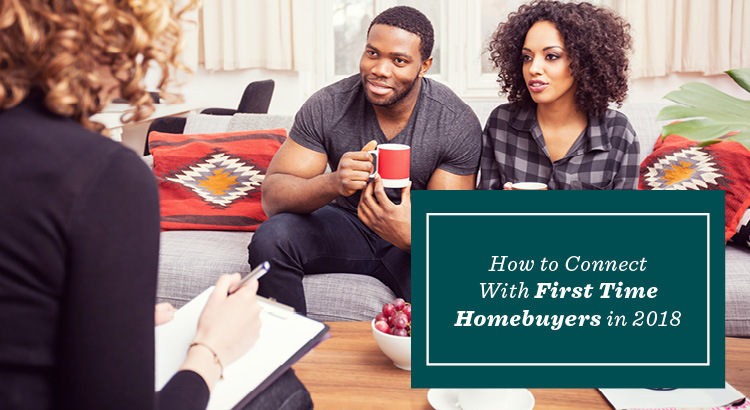 By guiding a first-time homebuyer through the sales process successfully, not only have you completed a sale and earned your commission, you may have landed a lifelong client. Don’t miss your opportunity. Sign up for AgentEDU and learn how to find the perfect home for your clients.